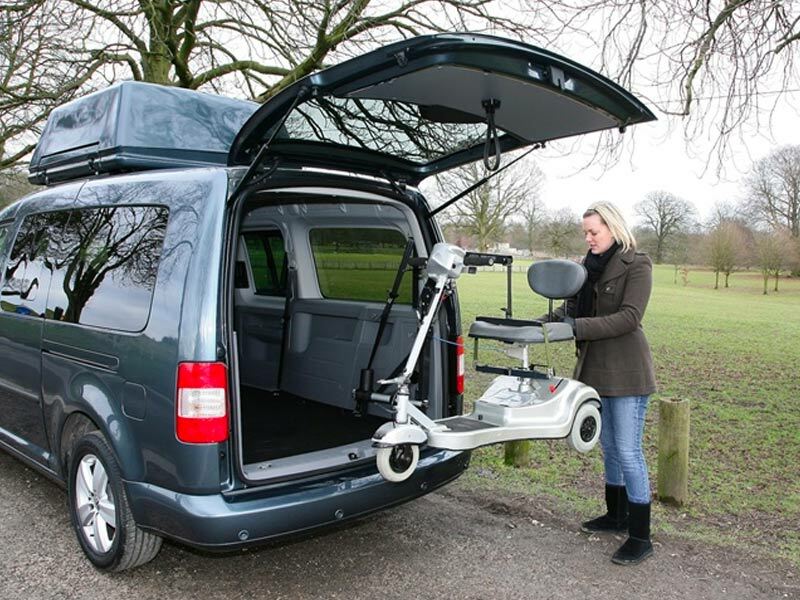 Disabled drivers and passengers can enjoy everyday freedom with our range of car adaptations. Simple driving controls, hoists and tail lifts can enable you or your family member to get mobile again. For over 15 years we have been fitting car adaptations for disabled and elderly drivers and passengers. We are registered Motability installers, providing fitting for a number of dealers with in Lincolnshire and surrounding areas. 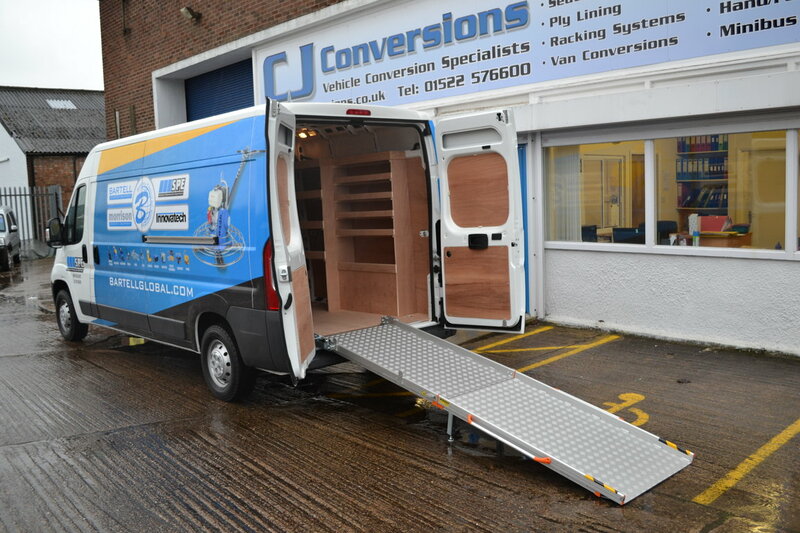 With over 30 years experience, John founded CJ Conversions back in 2003 and today leads a team of specialists in vehicle adaptations and conversions. We strive to ensure each of our customers are happy with our work. We will carefully listen to each individual to confirm the conversion will work for them. While we never rush a job, we will try and be as time effective as possible as we understand what a nightmare it can be to go without your vehicle for a while. John Benton founded the company in 2003. Before this he worked as a Coach Builder for a local vehicle bodybuilding company which often involved fitting adaptations for disabled customers. He saw the need for a company specialising in vehicle conversions for the disabled in Lincolnshire and surrounding counties. CJ Conversions now has a dedicated team to fit all types of adaptations and conversions. All of our technicians have regular training with manufacturers to keep up to date with new products and developments in the industry. Our experience allows us to ensure that you receive the highest quality workmanship and products available in the industry. Looking for car adaptations in Lincolnshire?